The Provision House Beef Jerky was created. Do High-Protein Diets Harm KIDNEY Function?! Evolved Snack Sticks was created. 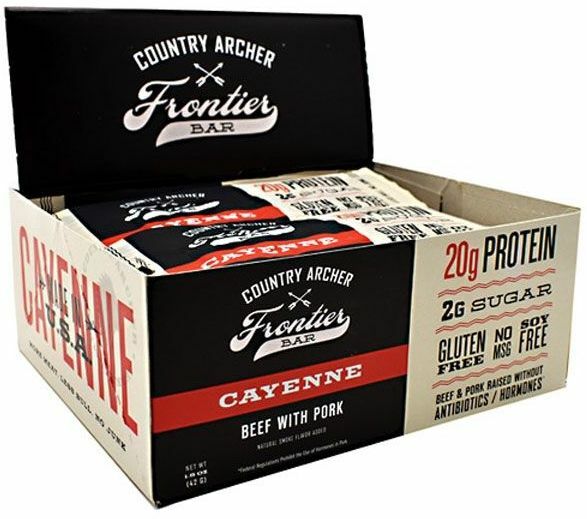 Country Archer Frontier Bars was created. 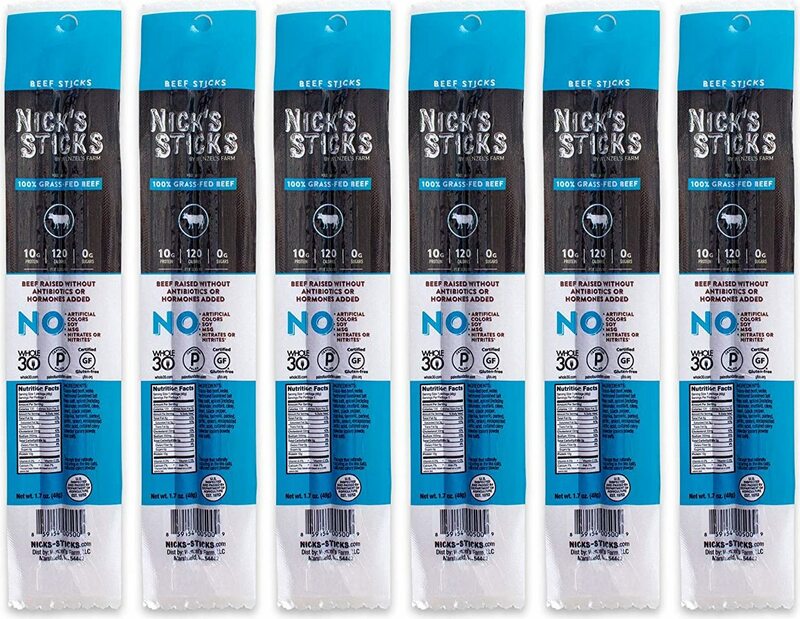 Country Archer Meat Sticks was created. January is World Carnivore Month, a diet that only includes meat, eggs, fish, cheese, and water. Are you going Carnivore anytime this year? Branch Warren Interview: Introducing Wicked Cutz Jerky! Branch Warren comes onto the PricePlow Podcast to discuss his upbringing, history and introduction to bodybuilding, and WICKED CUTZ jerky company! 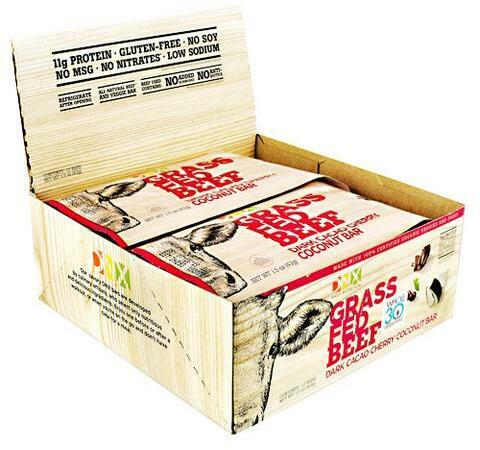 DNX Bars Grass Fed Beef Bars was created. Kratos Foods Hunger Buster! was created. 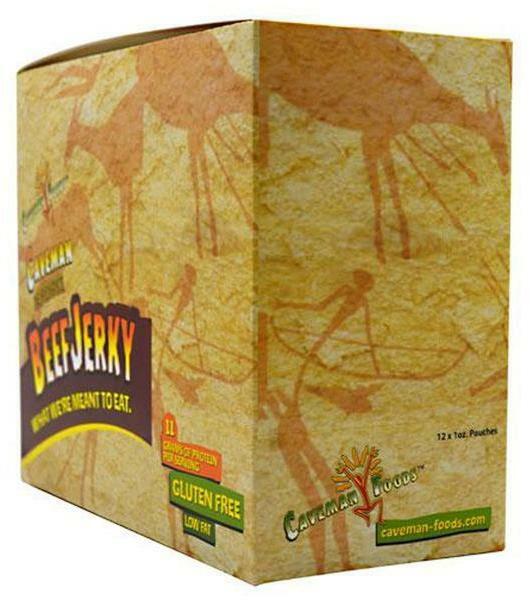 Ostrim – An Ostrich (or Elk) Spin on Beef Jerky! Ostrim has created an incredibly unique line of meat snacks centered around exotic animals like elk and ostrich. Sign up for future Beef Jerky news! Click the button below to sign up for future Beef Jerky news, deals, coupons, and reviews! 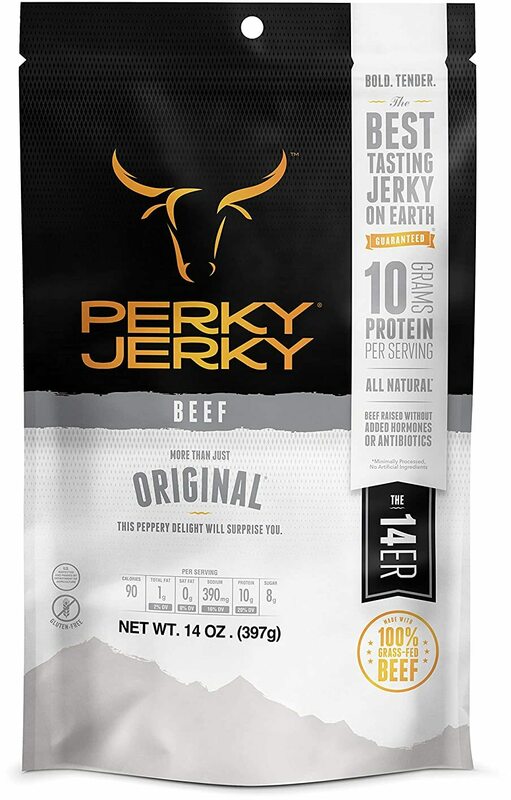 Sign up for future Beef Jerky deals and coupons! 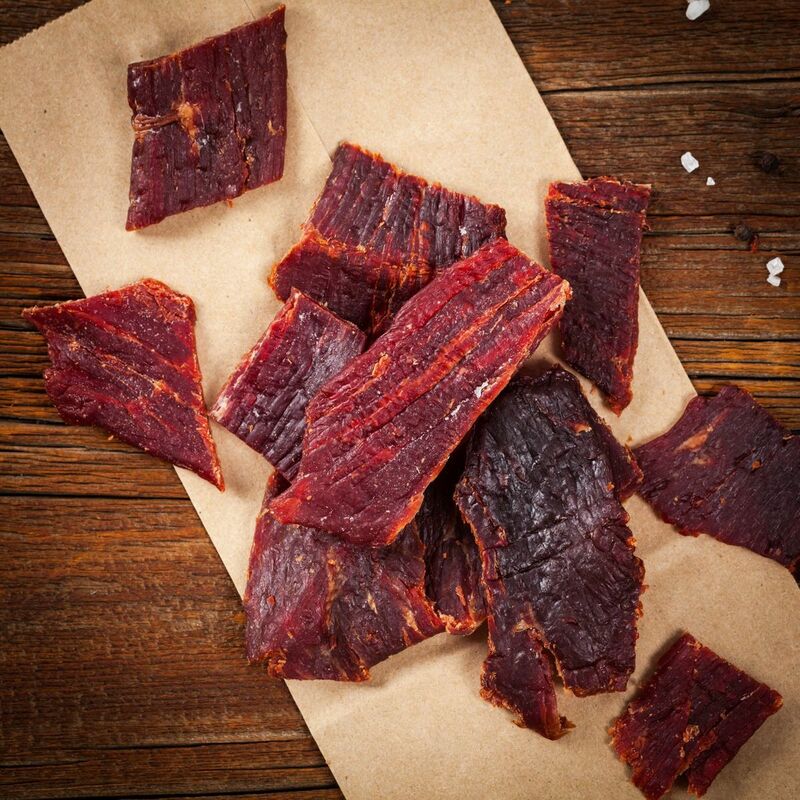 Click the button below to sign up for future Beef Jerky deals, news, and coupons! Mar 13, 2019Do High-Protein Diets Harm KIDNEY Function?! Subscribe for more Beef Jerky news and alerts! Subscribe to PricePlow on YouTube or click the button below to sign up for our latest Beef Jerky news and reviews! Watch our DNX Bars Review! Wow! $28.70 This is a Buy 1 Get 1 FREE offer! $58.38 This is a Buy 1 Get 1 FREE offer! $4.99 This is a Buy 1 Get 1 FREE offer! $26.69 This is a Buy 1 Get 1 FREE offer! $32.03 This is a Buy 1 Get 1 FREE offer! $33.95 This is a Buy 1 Get 1 FREE offer! $25.95 This is a Buy 1 Get 1 FREE offer! What We're Meant To Eat! When we say steak, we mean steak, as in premium slices of lean 100% meat. 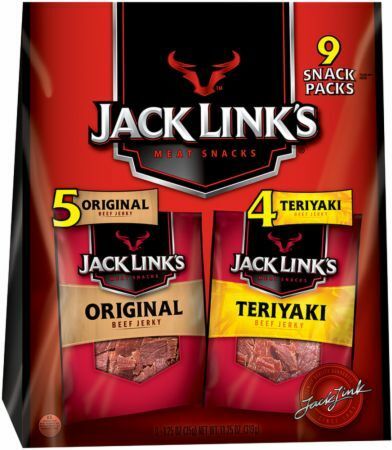 Jack Link's Beef Steak is high-class snacking, friend. But, don't worry, table etiquette is not required. 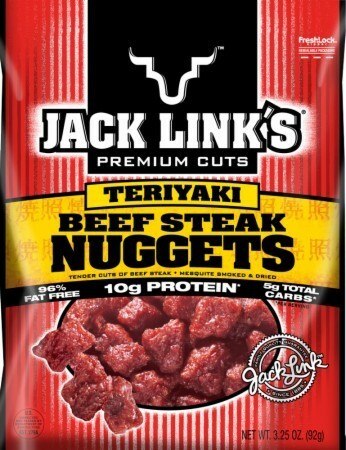 Jack Link's Beef Steak Nuggets may be small but they are packed full of flavor. Plus they're nice and tender. One bite and you'll be back for more. Try 'em all. 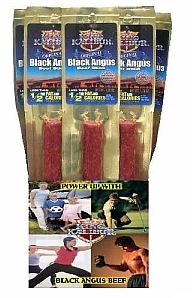 POWER UP WITH BLACK ANGUS BEEF * These statements have not been evaluated by the Food and Drug Administration. This product is not intended to diagnose, treat, cure, or prevent any disease. 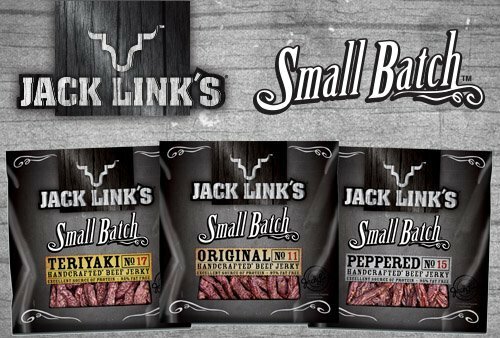 Handcrafted and slowly smoked in a traditional smokehouse, Jack Link's thick and tender Small Batch boasts an enticing, smoky flavor. Sometimes, the best things in life start small.